The mini heat wave did nothing to deter buyers from attending our 20th July auction. With over 400 lots on offer there was plenty to choose from. 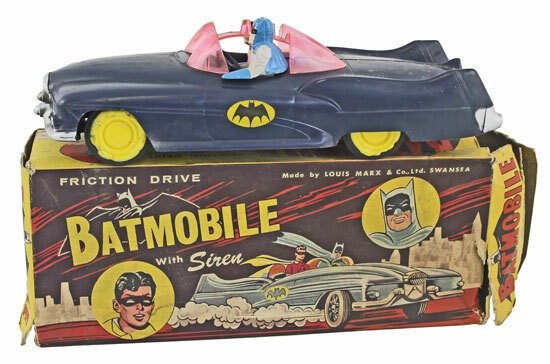 In the Toys section this extremely rare Marx Batmobile realised a fantastic £566. 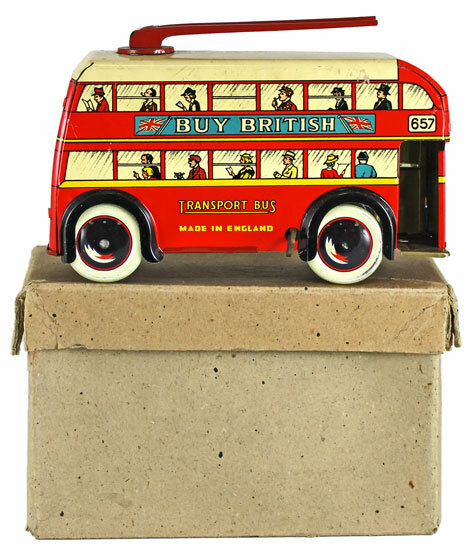 And this tinplate Wells Brimtoy Trolley Bus achieved £389. 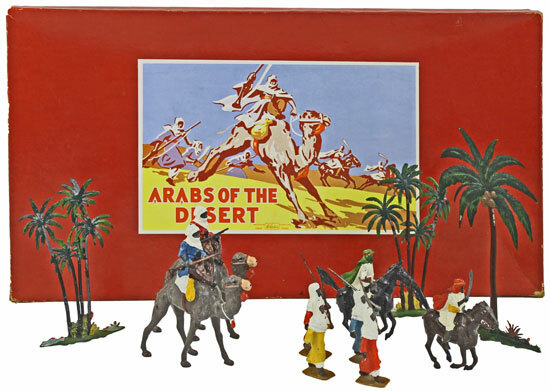 There was a good selection of Britains Model Soldiers offered in this auction, highlights included this Arabs of the Desert set No. 224 which sold for £200. And this Pipe Band of the Black Watch set No. 2109 which realised £165. 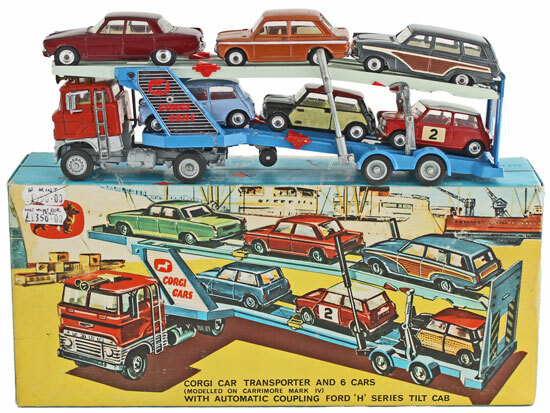 Moving on to the die cast section of the sale there was plenty to choose from in the Corgi section with this Car Transport Gift Set No. 41 selling for £365. 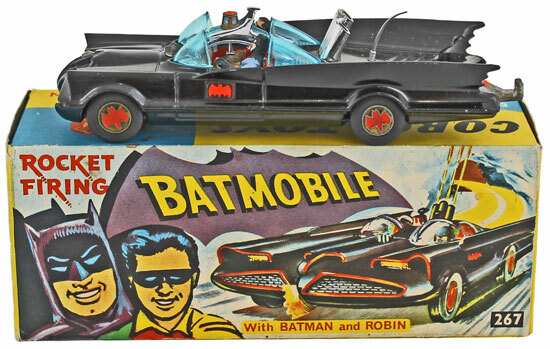 And this Batmobile No. 267 in nearly mint condition achieving a whopping £495! 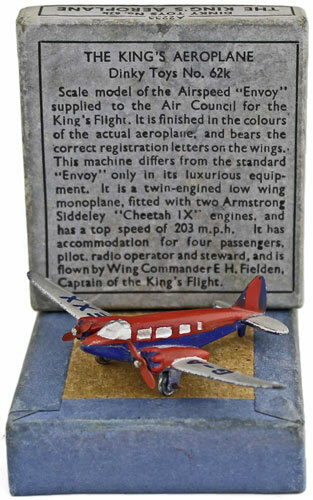 In the Dinky section this The King’s Aeroplane No. 62k sold for £188. 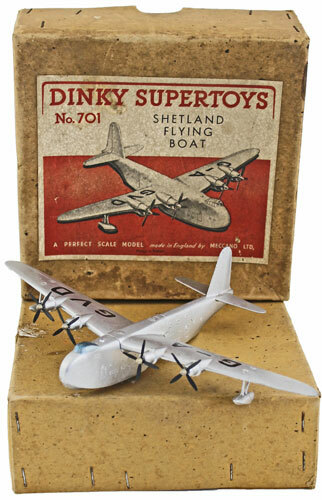 And this Shetland Flying Boat No. 701 realised £389. 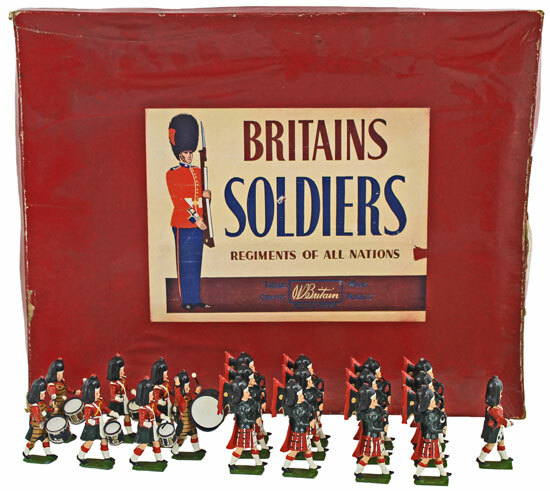 Our next die cast, model soldiers and toys auction will be held on Wednesday 21st September 2016. The full catalogue for this sale will be on our website in the next few weeks or keep an eye on our Twitter and Facebook pages which will include updates of our latest auction news.